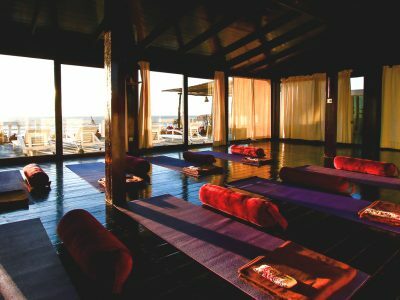 An energising week of yoga with the option of surfing the waves in the warm Moroccan ocean. 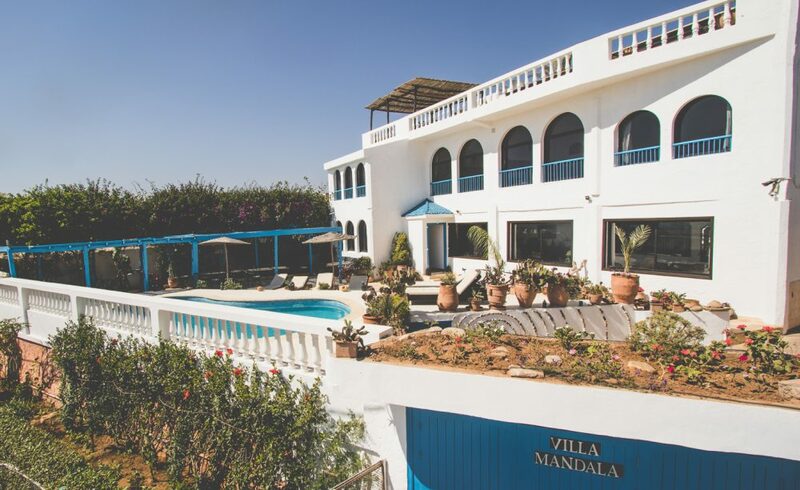 Stay in the tranquil environment of Villa Mandala and explore the endless sandy beaches of the Atlantic coastline. 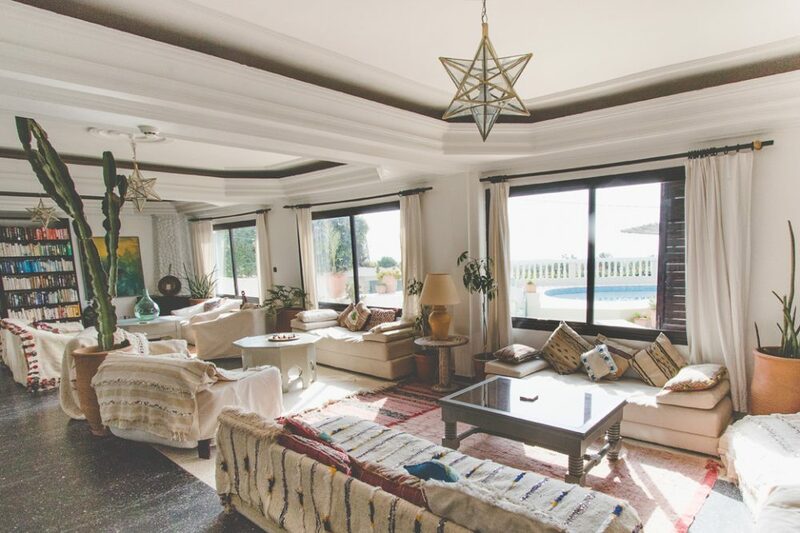 Villa Mandala is set on the coast, close to Banana Village in the Agadir region of Southern Morocco. 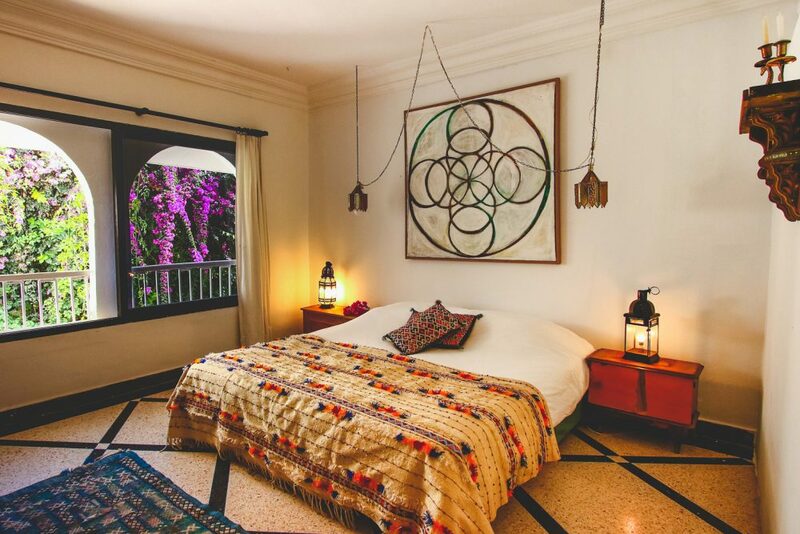 Hidden beneath a blanket of bougainvillea, the villa has fabulous Atlantic ocean views. 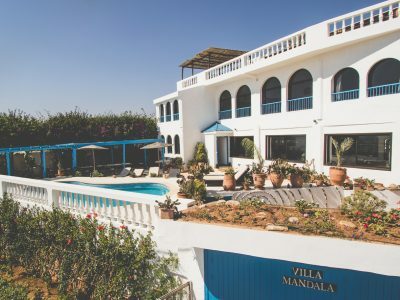 The beautiful yoga shala is perched on the rooftop so you can Surya Namaskar (salute to the sun) looking across the surf and the endless horizon. Take a short walk to Banana Point and stop off at the Beach Cafe for a dip, lounge and a drink. Continue along the coast or spectacular cliff top for 15 minutes and you will come to the first of many beautiful swimming and surf beaches. Pick up and drop-offs in the surf minibus are an option too. 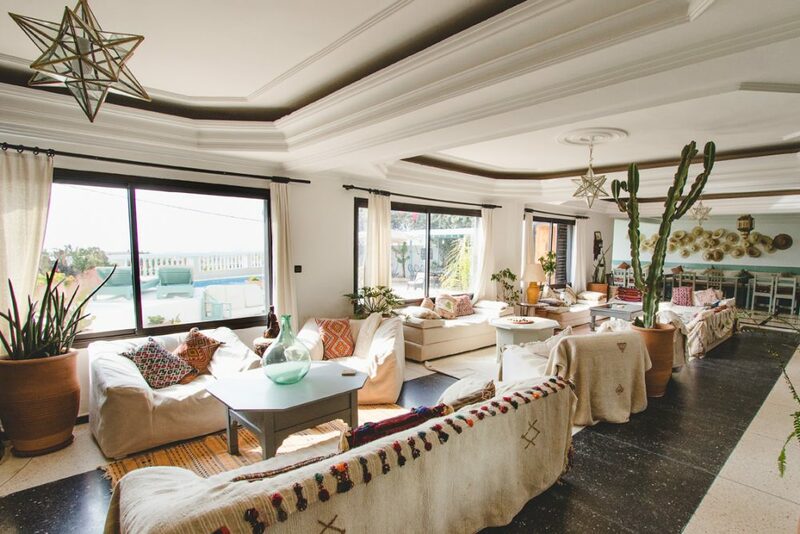 Make this stunning private villa your very own home for the week. 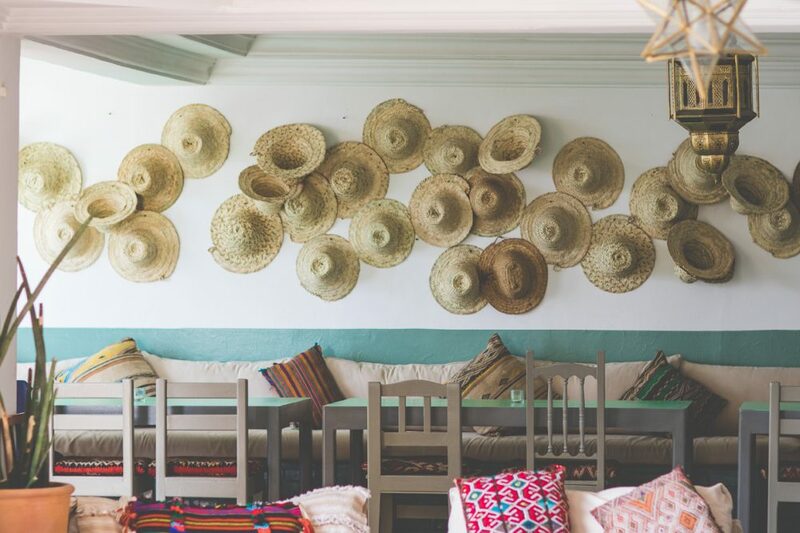 You will find plenty of chill-out areas with comfy sofas, cosy lighting and Moroccan trinkets. 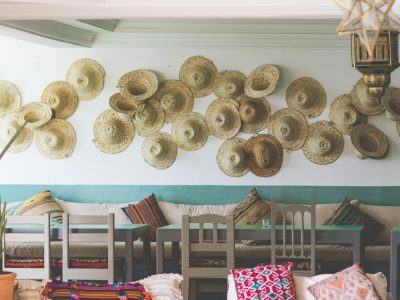 It’s the perfect place to share time with others or enjoy your own space. 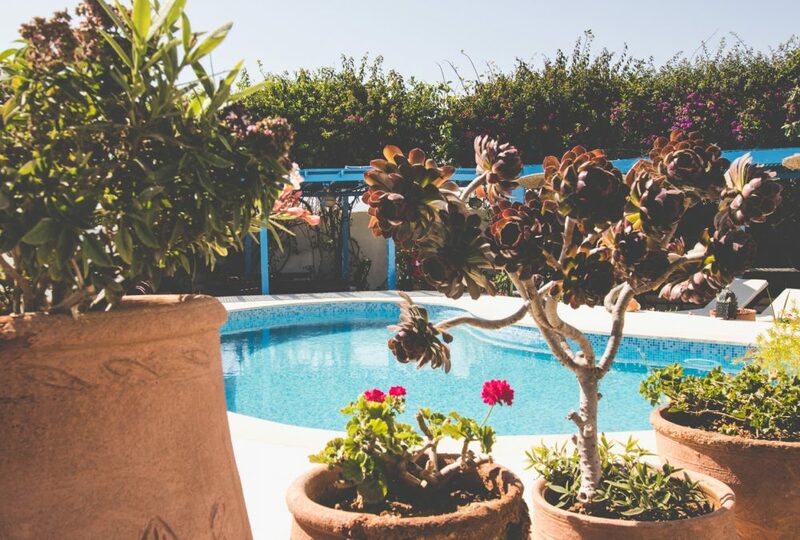 The ocean-front swimming pool at the villa is ideal for a dip to cool off from the midday sun. There will be two yoga classes every day. The morning vinyasa flow class will gently open the body and attune the breath and mind, leading into dynamic and playful sequences - always cultivating awareness, alignment and presence. 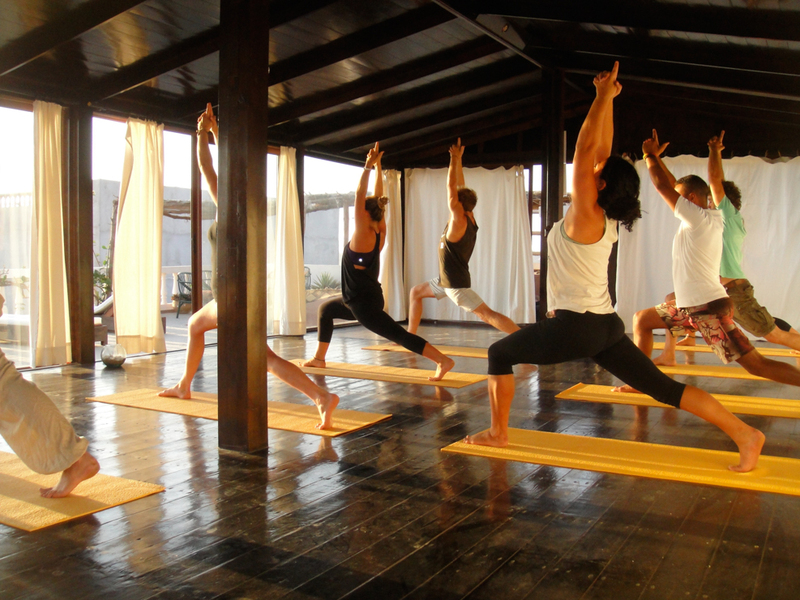 The classes will be suitable for all levels and yoga experience. There will be time set aside each day to go to the beach or explore the area. 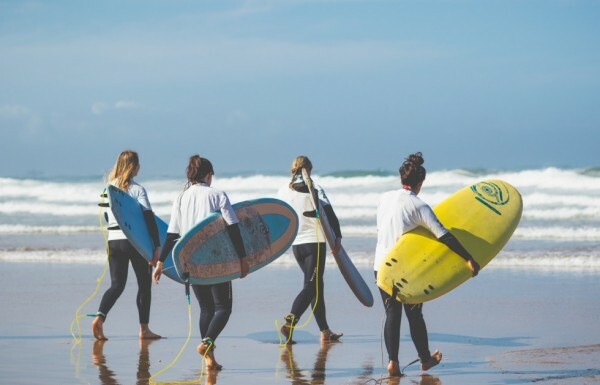 Surfing lessons with experienced teachers are also an option and if pre-booked, rates are from £53 per day, £135 for 3 days, £168 for 4 days or £195 for 5 days. 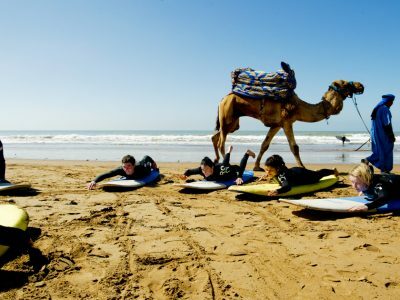 These include professional and fun tuition, transportation to and from the beach, wetsuit and board hire. You will meet again in the late afternoon for a more relaxing yoga class, either of yin or restorative yoga. There will be one yoga-free day. Each day you will be provided with delicious vegetarian meals, using only the finest and freshest local produce. 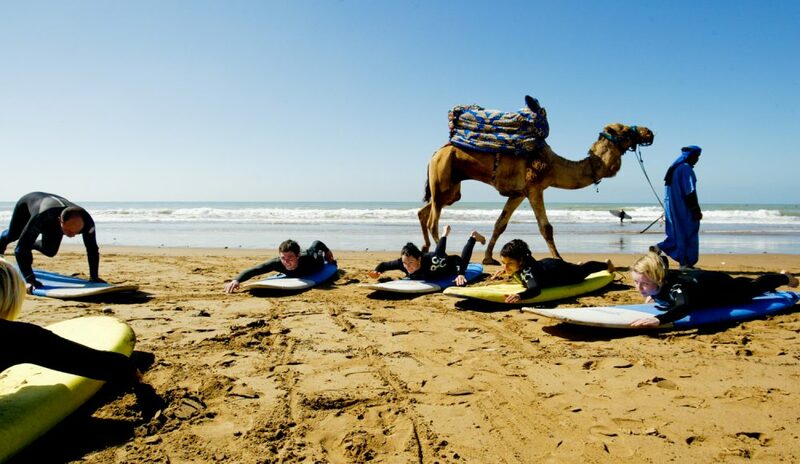 Surf lessons can be easily arranged with the very experienced team. 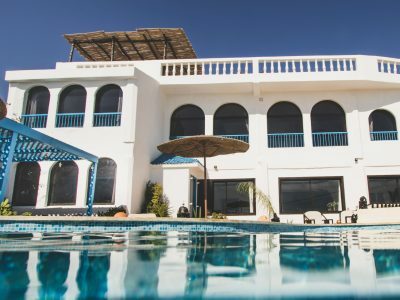 Alternatively, you can explore the miles of empty golden sandy beaches just to sunbathe with a good book or relax by the pool in the privacy of the villa. 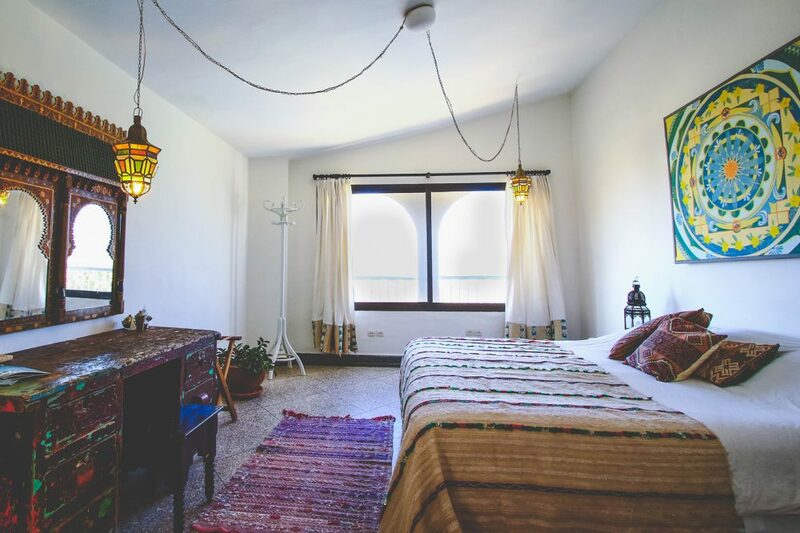 Jade and Tom will offer workshops through the week in beginners’ Thai yoga massage and partner yoga and mini sessions on everything from alignment in downward-facing dog to handstands. These are included in the price of the retreat. A trip through the mountains to the breathtaking Paradise Valley. 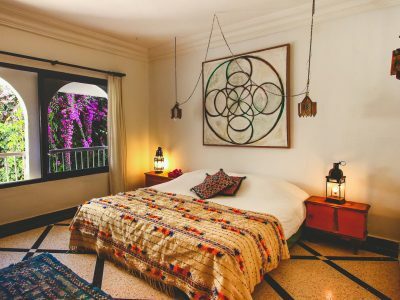 There is a selection of uniquely designed rooms at the villa. Each has a real feeling of quality; sprinkled with trinkets and designed to a theme. 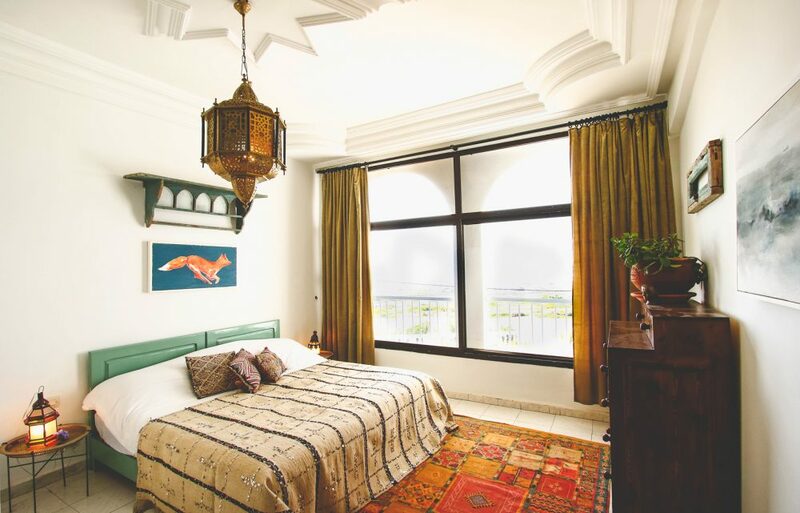 There are ocean-facing rooms (all en-suite) and others with mountain or garden views (some en-suite). 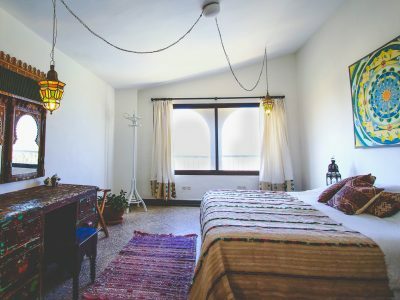 There are plenty of shared bathroom facilities for the remaining bedrooms. Jade and Tom gave us a wonderful retreat. I not only saw my progress in yoga over the week, they also showed a gentle kindness and lightness that allowed me to settle into the moment...they are very special yoga teachers. 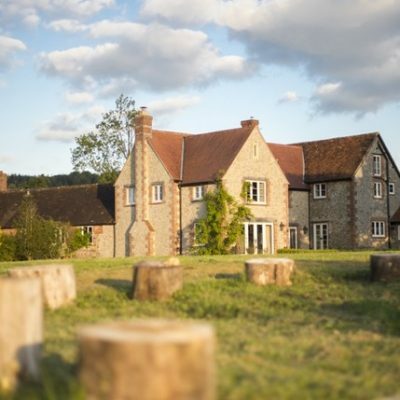 I would recommend to anyone and would love to return. It really was such an amazing holiday. Met great people, ate delicious food...and I learnt to surf!! Still taking it all in now and know I will keep in touch with people too. Thank you for all your help with organising the holiday, and for being so accommodating at all times, it is much appreciated. I wanted to mention that Jade was one of the best teachers that I have experienced. She was extremely well prepared for each session and connected them all together so that there was a continuity. Her demeanor was very calm, confident and extremely humble. The pace of the classes was perfect - not too easy but not too difficult either. I also found that she put in the extra effort into making each class special with a quote from one of her favorite poets or authors. 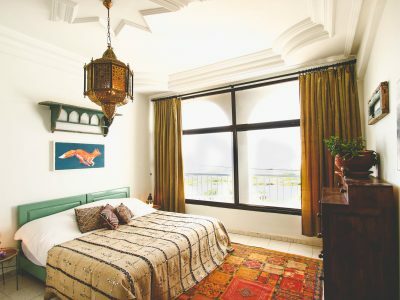 We just returned from Agadir and I wanted to let you know I had a brilliant time. 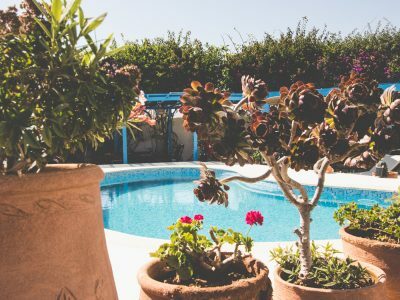 The villa proves to be a charming place, where everyone can relax and savour the absolutely delicious food prepared by the staff. All the activities were very well organised, from surfing, trip to paradise valley and evening outings. Needless to say the local staff were very helpful, great conversationalists and I am very impressed. Highly recommended and many grateful thanks for organising. 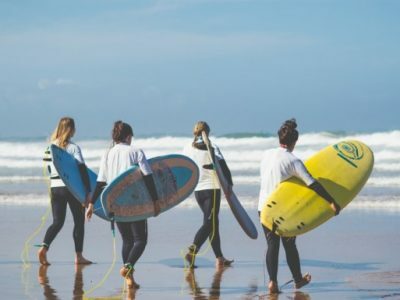 Surfing lessons with experienced teachers, if pre-booked rates are from £53 per day, £135 for 3 days, £168 for 4 days or £195 for 5 days and include professional and fun tuition, transportation to and from the beach, wet-suit and board hire. Other trips, excursions and activities. 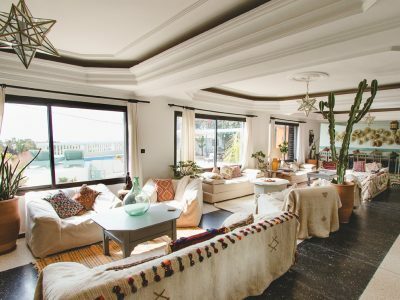 The closest airport is Agadir and this is well served by direct flights from the UK and other European cities. 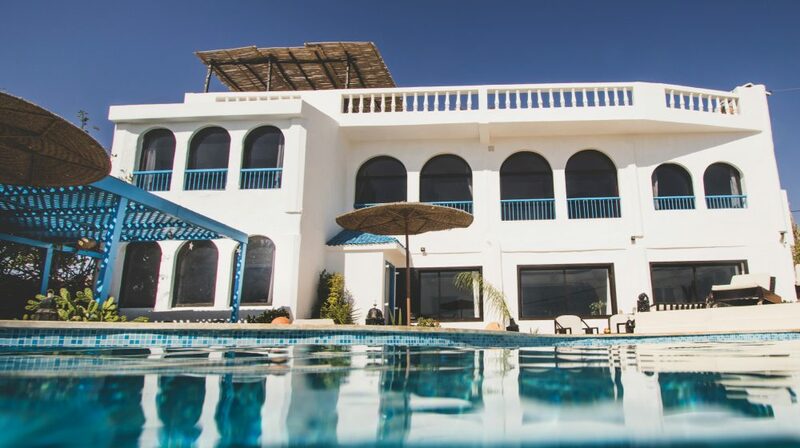 The Villa is just 45 minutes drive from Agadir airport and free transfers are provided. Arrival at the villa is from 4.30pm. 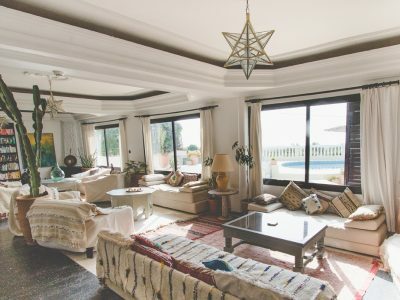 If you arrive earlier in the day a transfer can be arranged from Agadir airport to a local cafe for a lazy lunch or a walk on the beach. 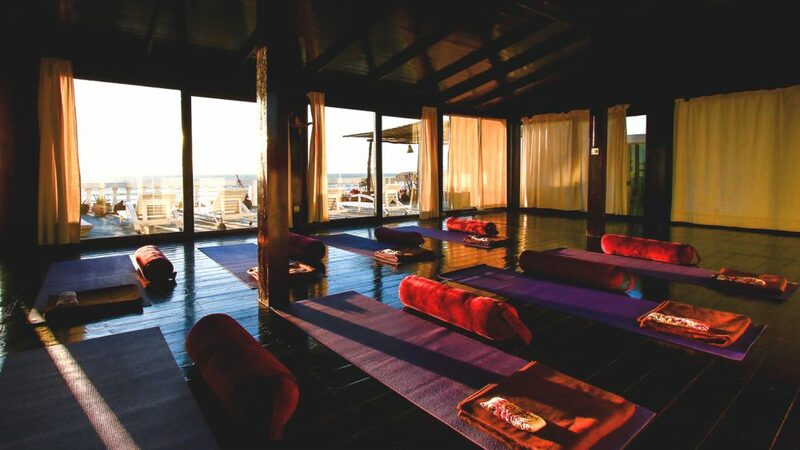 At around 4pm you will be picked up from the cafe to go to Villa Mandala, for the start of your retreat.